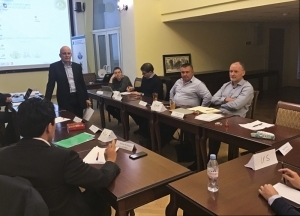 Higher Economic School of SPbSUE within the agreement of cooperation with Energy Delta Institute/Energy Business School (Netherlands) became a partner and a co-organiser of the international executive programme “International gas business and cooperation”. The programme consists of two 4-days modules. Module 1 “Energy globalization, integrating gas markets and gas advocacy” took place in Brussels (Belgium) on 24-27 September 2018. During the module the participants discussed the issues of cross-cultural management and cooperation in the context of globalized energy market; specific features and differences in European, Russian and Asian mentalities and how these differences influence the business; the role of gas in international energy industry and security of supply and demand as one of the most important principles of Eurasian energy policy; as well as new opportunities for cooperation in Eurasia. 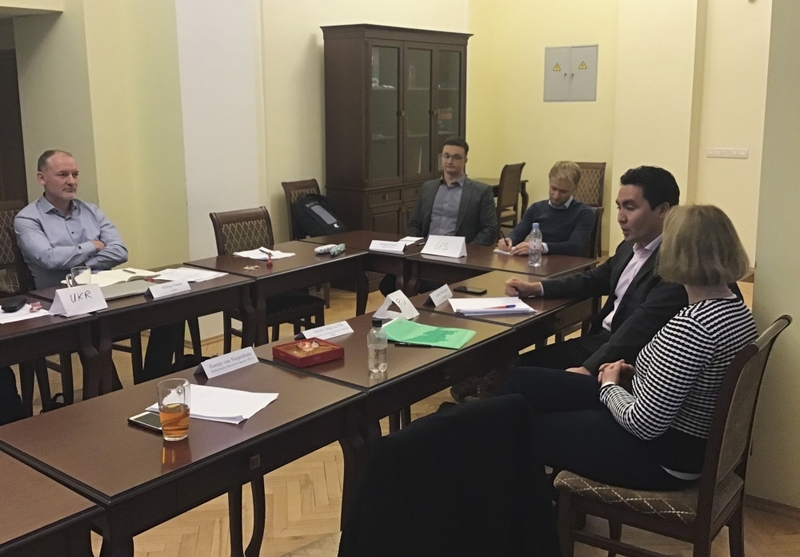 Module 2 “Russian energy markets and intercultural management of cooperation” was developed in cooperation with Higher Economic School of St Petersburg State University of Economics and delivered at its premises in St Petersburg (Russia) on 12-16 November 2018. During the module 12 participants – top-managers of Russian and foreign energy companies – examined Russian energy strategy; studied Russian cultural landscape and its influence on doing business at international level; discussed leadership styles in the context of Eurasian energy relations; globalization risks, including the risk related to political sanctions; as well as energy investment policy and the issues of changing business-models of large gas and oil companies. Within the 2nd module of the programme the participants also took active participation in 11th international scientific conference “Energetika XXI: economy, policy, ecology”.